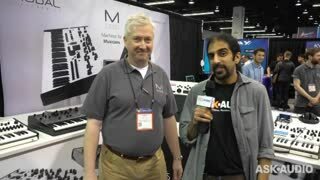 This short selection of 9 videos shows some of the very cool new gear that we discovered on Saturday January 21st, at NAMM 2017. 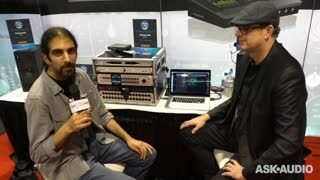 Explore some of the audio gear being released at NAMM 2017. 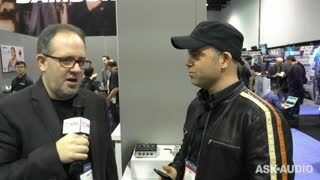 First, Steve H chat with Joel Davel from Buchla and learn about their new Easel AUX Expander card. 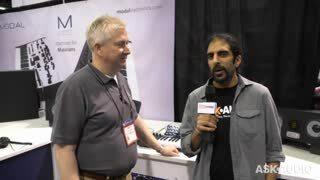 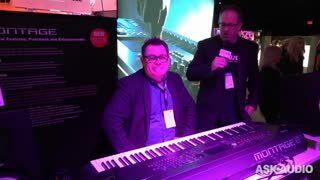 Next, Slate Digital is here to explain how their new VRS8 interface and ML2 microphone work together in their Virtual Recording Studio environment. 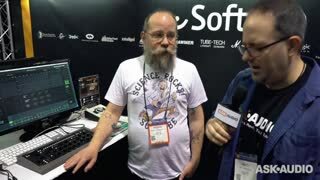 You will then discover Softube's Console One Mk2 hardware and believe us ... you will love the new price! 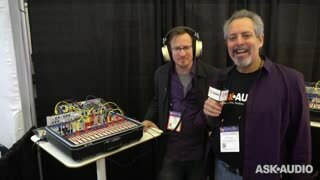 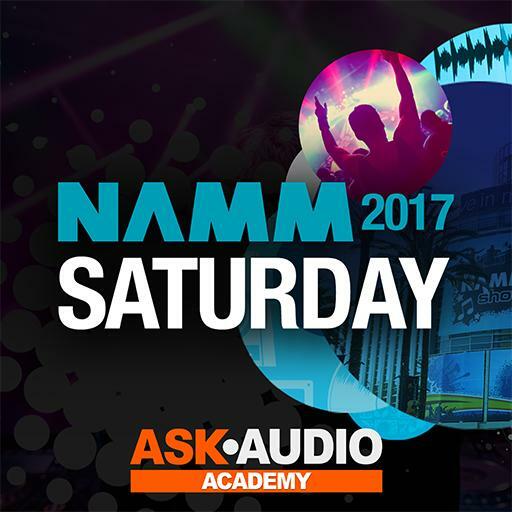 You will also learn about Antelope Audio’s new Pro Tools-compatible Orion32 HD Interface, Hotone's app-connected Stompbox XTOMP, Warm Audio’s new WA-87 condenser mic, and Modal's low-cost CRAFT synth which can be assembled (with no soldering) in less than 10 minutes! 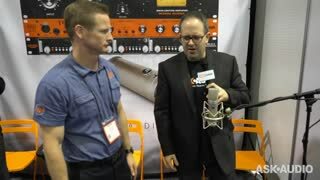 Great reviews of new gear for those of us not able to make NAMM this year!